The Moody Law Firm’s attorneys have represented commercial clients in hundreds of state courts and federal courts. If you have been sued in federal court, being sued out of state, or have filed a lawsuit, our firm will advocate for your interests efficiently and effectively. 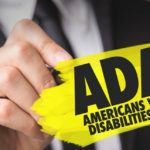 The American with Disabilities Act has provided a much-needed mechanism to require access to buildings for those suffering from any disability. However, many businesses are being hit with Federal suits for violations of the ADA. Very often the first notice a business gets of a possible overtime violation is a Complaint in Federal Court. The Moody Law Firm has represented large Corporations, Government Bodies, and small businesses who have been the target of these claims. Sexual harrassment cases are sensitive and difficult and can be emotional for all involved. 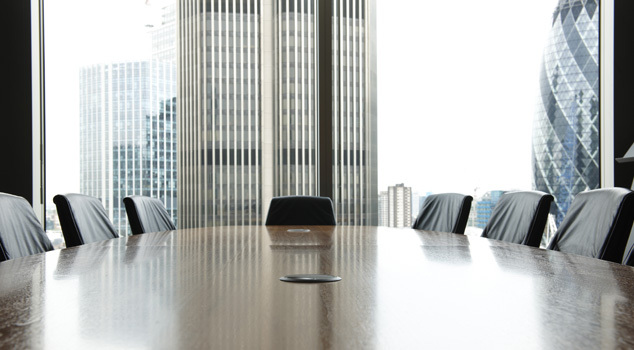 The lawyers at The Moody Law Firm have decades of experience in State and Federal Court defending businesses and individuals that have been sued for Sexual Harassment. We have defended Cities, School Boards, and Private businesses big and small in these matters. If you engage the Moody Law Firm you will get the benefit of our vast experience and knowledge in how to successfully defend these claims. Every conflict has two sides. But with an expert mediator, every conflict can have a solution. Christopher Moody serves as a mediator for Perry Dampf Dispute Solutions. He has extensive experience resolving disputes through mediation, arbitration and informal negotiated settlements. Mr. Moody often helps parties come to quick resolutions in as little as three hours. Contact the Moody Law Firm today for professional mediation services at 985-542-1351.